Shipping is Free through 12/18/17! Own and use a Milwaukee M18 Drill? Take advantage of this Ice Fishing Deal? Give us your two-cents in the comments below. 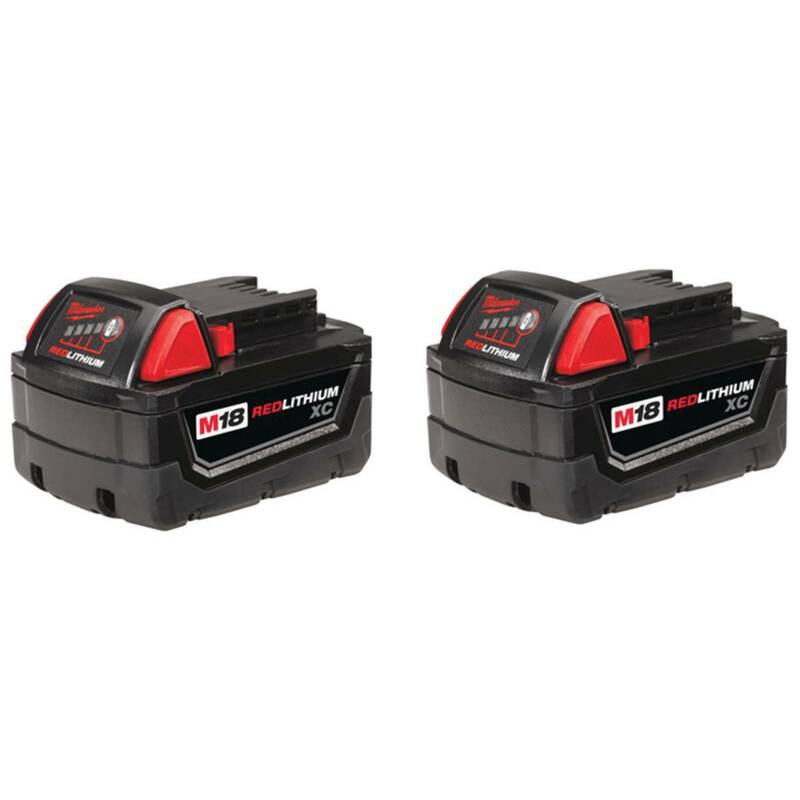 Posted on December 7, 2017 December 8, 2017 by IFDPosted in Accessories, All Deals, AugersTagged battery 2 pac, battery 2-pack, blains, blains farm and fleet, Milwaukee, milwaukee 2 pack, milwaukee battery, milwaukee battery 2 pack, milwaukee m18, Milwaukee M18 REDLITHIUM XC Battery, Milwaukee M18 REDLITHIUM XC Battery 2 Pack, red lithium, redlithium, xc, xc battery.